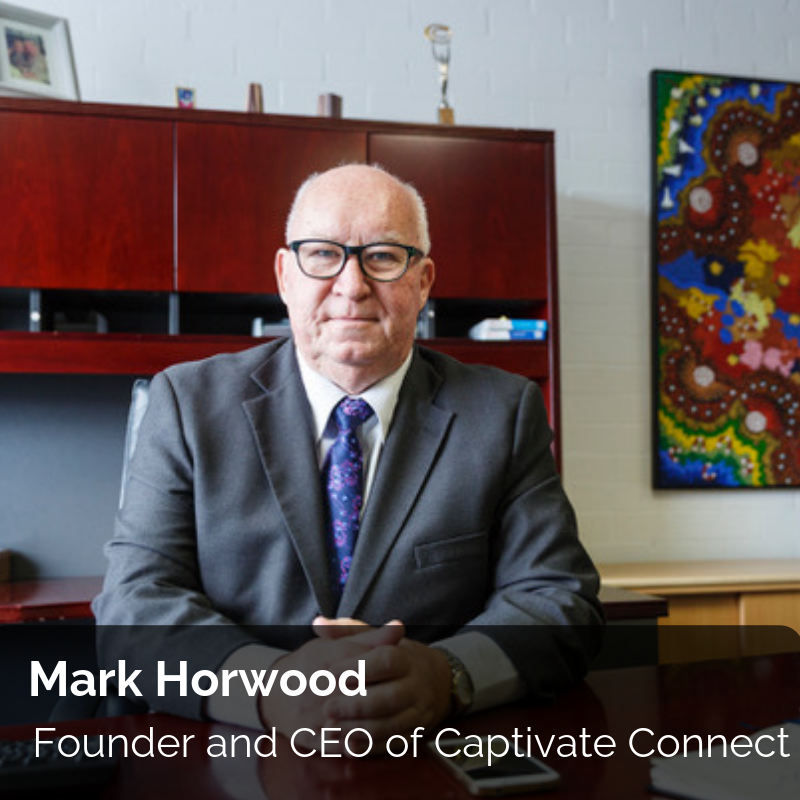 Founder and CEO of Captivate Connect Mark Horwood is a seasoned CX professional working with thousands of companies to boost their CX on the Voice channel. Mark travels the world frequently speaking to business leaders and telecommunications companies about how the Voice channel can be improved easily and affordable. 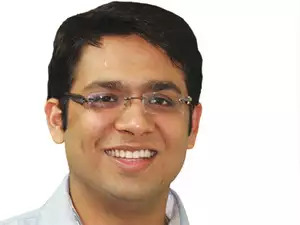 His company, established in 1986, holds patents and trademarks on technology which helps businesses grow by improving their CX and Net Promoter Score. The company is branded as Captivate Connect and has its main offices in Perth, Australia with branches in South Africa, USA, Asia and one opening in the UK in 2019. My role is to paint a picture of what I believe the world will need and instruct my team to develop that technology. Once created and tested, the challenge thereafter is to motivate our sales team and other channels who either make sales from old technology which has been used for years, to new technology which the market is unaware of. How do you think digital marketing, more specifically SEO has changed over the last 10 years? Marketing and advertising have changed markedly over the past decade. Ten years ago, a business could use the web to act as a dynamic brochure, while adverts in mainstream media, such as TV, press, trade mags and radio were the core attention grabbers. Today, Google is the core marketing medium. People simply open the Google Search app and type in what they want to know or buy. The question is in what order do these answers appear? Ask Google how they decide who gets to the top of the page. The answer is money. Google (and all the other search engines and social media platforms) run an auction system where the highest payer gets the best spots and makes the most sales. The importance of an SEO specialist cannot be underestimated; it is the best way to stay ahead of the pack. If you fail to maintain this, your competitors will leapfrog to the top of page one. Those who don’t pay incur substantial costs as their websites are ‘graded’ by Google and the grading formula changes frequently. The state of regular Google and Facebook updates are uncertain and challenging right now — how are you and your team managing through it? In various businesses which we own or manage, we have used social media as one of the main drivers to engage our prospective customers. Despite the increasing cost of Google and Facebook, the number of conversions from likes to followers has declined rather than increased over recent years. The increase in the use of Facebook, in particular, has lessened its effectiveness per dollar. Google has, of course, outclassed all other search engines and print advertising media. Netflix and the likes have damaged the effectiveness of free-to-air TV advertising. The new battleground now is Customer Experience (CX). It costs up to 25 times more to get a new customer, as opposed to the cost of retaining an existing customer. Businesses globally are now focusing on how to retain and empower current customers, while encouraging these customers to use their personal social media connections to become a brand ambassador for a business. For 20 years Captivate Connect has provided the same services as our competitors, these include music and audio on hold services to waiting callers. A few years ago, we came to the inevitable conclusion that we needed to give these waiting callers some value for the time they were waiting on hold. Sixteen years ago, Captivate Connect led the world by pioneering the internet-based on hold technology which offered callers diversity while they waited on hold. This was a revelation. We interspersed the music or promotional messages with good news headlines, sports and finance so it was like listening to a radio station. After a decade of commercialising this innovation, we started to see the advent of new Hosted IP telephony systems which were designed by the IT geeks without much of a CX interest. Of course. This meant that businesses developed systems that worked for them and the customer would have to get used to it. In my mind – that was an era of greed; self-interest driven by the new gods of the business world – the IT geeks. These Interactive Voice Response Systems are used by 2.67% of businesses and 80% of callers dislike them. So why use them? This is because the business is designing its systems to suit itself – not its customers! One of my mistakes in business has been to expect the IT geeks to care about CX. I invested over $500,000 AUD trying to get the IT people in a business to ‘care’ about what a caller felt on the telephony channel. Really, we were just ahead of our time. Gartner research suggests that in 2018 CX managers will become an integral part of the overall management team in the world’s top leading companies and the role of the CIO will include CX. So my mistake was walking in the shoes of the consumer before businesses listened to the voice of the customer. Today, it is all coming together. Who are some of the remarkable people you look up to within the industry who’ve made a memorable impact on you? (And how they have helped you stay up-to-date with what’s happening in the industry). Working with luminaries like the people from BroadSoft Inc in the US and understanding Telcos has made me realise that our small contribution to the CX voice channel is of little commercial benefit to large telecommunications companies. However, Telcos in the US, who became early adopters of new technology, are so much more interested in CX than those in the UK and Australia. As leaders in the Music On hold (MOH) industry, and the only company investing in deviceless solutions to solve the boredom of being on hold, there are few in the MOH industry who I have respect for. What do you think makes your business so unique from your competitors? Our biggest competitors are the Telcos who provide royalty free MOH with every phone system, but many times don’t care about the end caller. Horrible on Hold (www.horribleonhold.com), which is run by Captivate Connect, aims to bring complaints about bad on hold experiences to the attention of those that can make a difference. Waiting on hold is a taboo subject; in fact, most businesses tell us that they never put people on hold. They forget that call waiting transfers are on hold pending the location of the recipient. 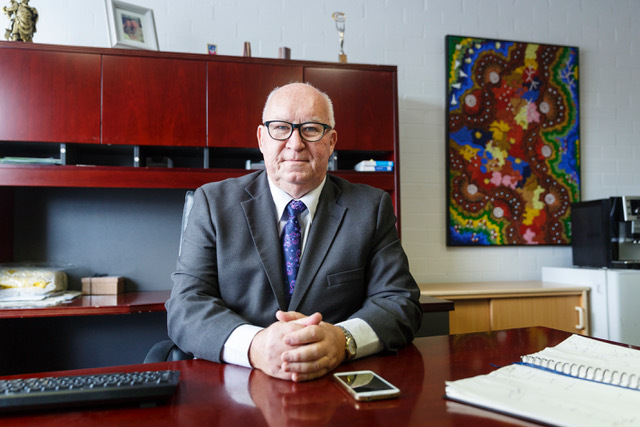 After analysing 5 million calls Captivate Connect can reveal that businesses in health and government have an average wait time of 56 seconds, while vehicle and property sales are around 32 seconds and vehicle services are up to 78 seconds. Other MOH solution providers provide static music, promo or music solutions which are not of interest to the waiting callers and do not provide a service that helps businesses take an outside-inwards approach to CX in the age of the Customer.